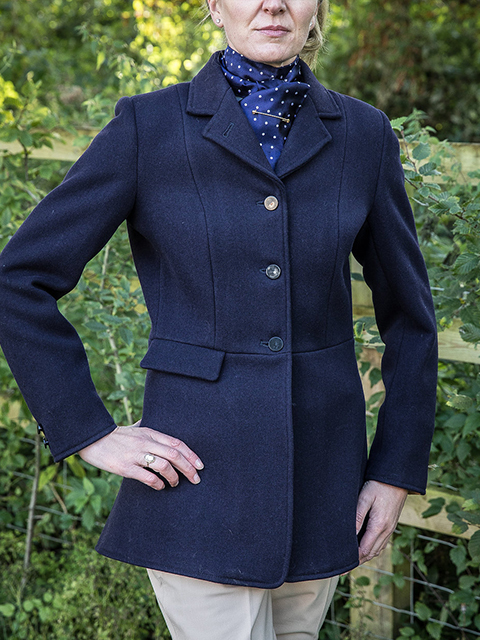 These beautifully crafted coats are made using the finest quality British made materials. 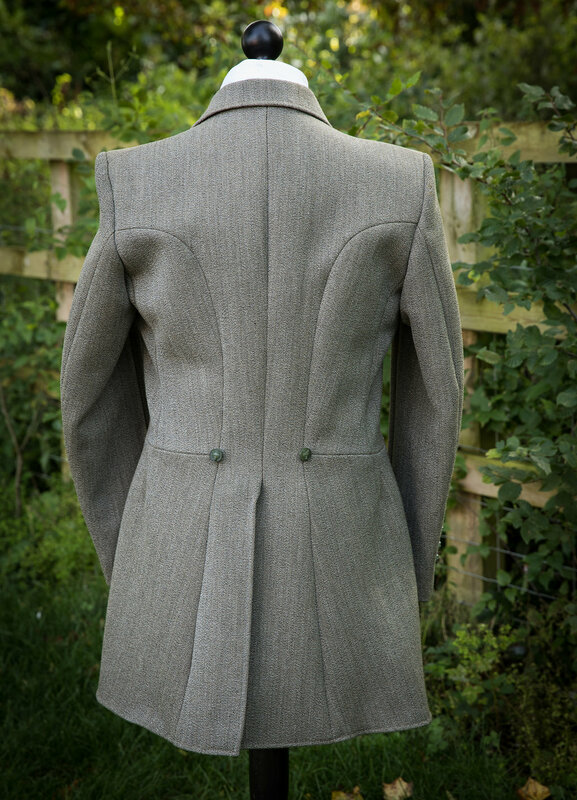 The fabric used for the exterior of the coat is woven in the UK and is widely regarded as the finest quality available. 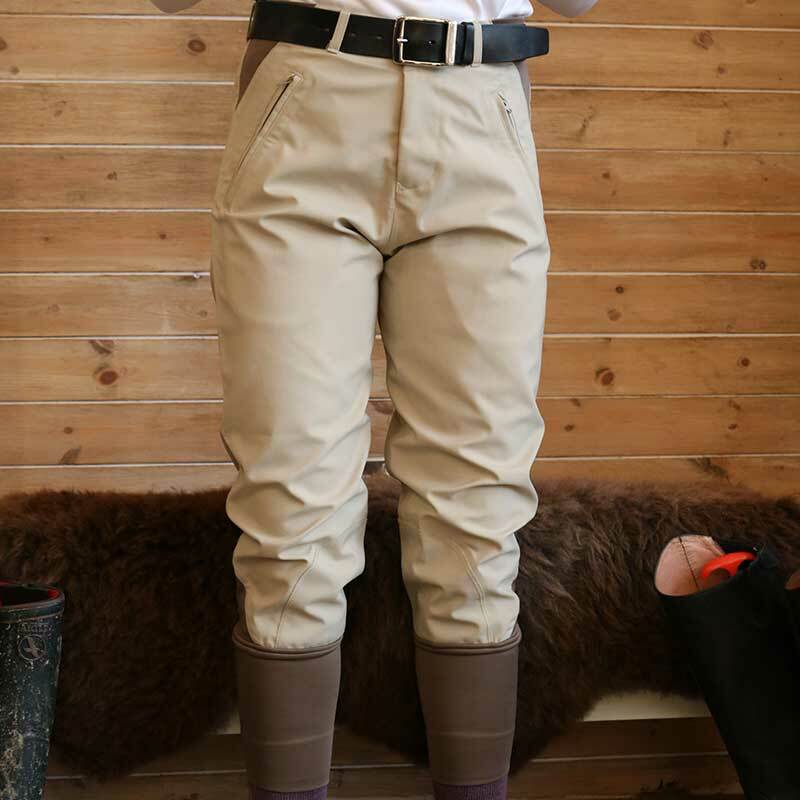 We use a merino wool mix tattersall lining for additional softness and comfort coupled with warmth and durability. Made by a quality British Tailoring company to a traditional hunt pattern. Each coat comes with a waterproof interlining for those extra rainy days, a waterproof skirt lining (neither of which are made of plastic like some!) and storm sleeve cuffs. Adapted for optimum comfort and performance on the hunting field. These beautifully crafted coats are made using the finest quality British made materials. 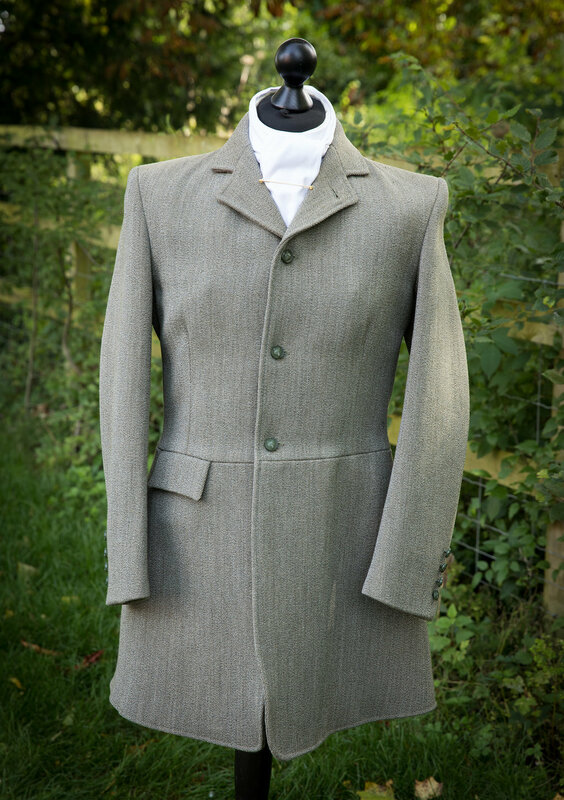 The Tweed used for the exterior of the coat is woven in the UK and is widely regarded as the finest quality available. We use a merino wool mix tattersall lining for additional softness and comfort coupled with warmth and durability. Made by a quality British Tailoring company to a traditional hunt pattern. Each coat comes with a waterproof interlining for those extra rainy days, a waterproof skirt lining (neither of which are made of plastic like some!) and storm sleeve cuffs. The coat comes with one exterior right hand pocket, 2 buttoned internal poachers pockets and 2 interior breast pockets as standard. This arrangement can be amended to your individual requirements. These coats are available in standard sizes with varying lengths or can be made to measure to your measurements. We can amend the specification to meet your individual needs for collars, buttons and pockets. 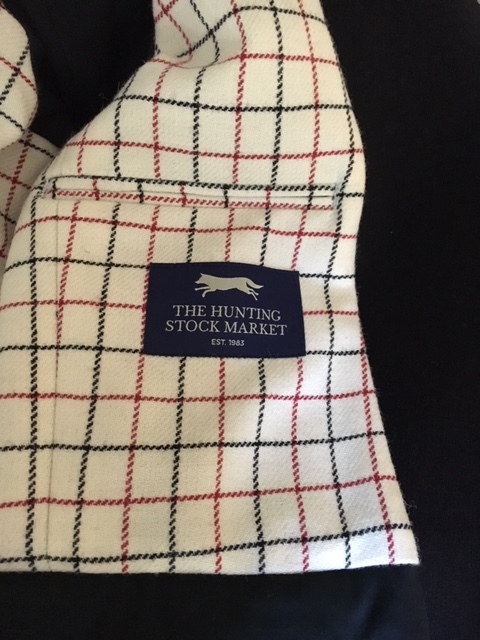 We can provide hunt buttons and collar fabric or you are very welcome to supply your own. 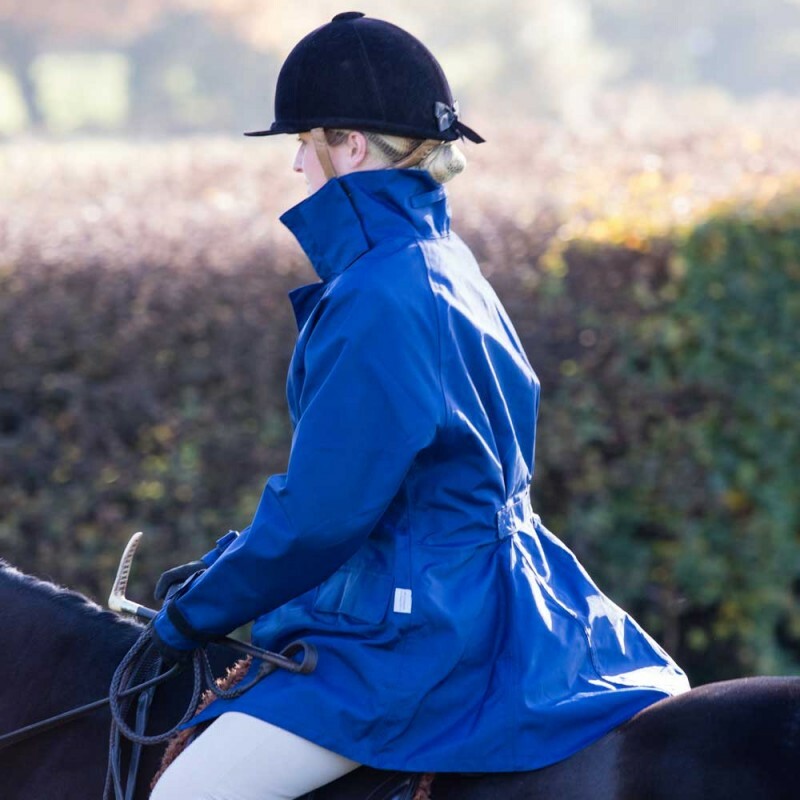 We are very excited to launch this range of new hunt coats. We have spent the last year researching fabrics, materials and tailors to find what we hope have been combined to make the best hunt coat possible. Thank you to all of our wonderful customers who have given us such valuable feedback from your experiences on the hunting field and contributed to making a coat that is as fit for purpose as possible. Care Instructions: Coats are best left to dry in normal ambient temperature…resist the temptation to hang in front of the AGA as they do not like too much direct heat. Use a stiff brush to remove heavy excess dry mud and a softer brush to remove more engrained dirt. We recommend storing your coat through the summer in a dark suit carrier to keep out direct sunlight. It is also a very good idea to pop a couple of cedar balls or other moth deterrent into the coat pockets and suit carrier.